March to Rome - Alliances Launch! 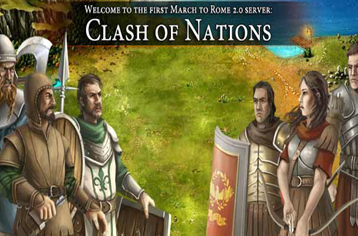 We would like to welcome you ot the new March to Rome international server - “Dominion Wars”. 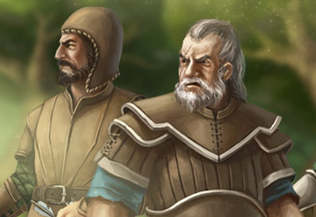 Where you can find all latest improvements including the new alliance features. The old servers of the game will remain active till the end of January. This new season gives a chance to players of all nations to have an equal start in the competition as well as choose another game nickname. As usual we invite you to tell us what you think about the new features and what more you want to see done.